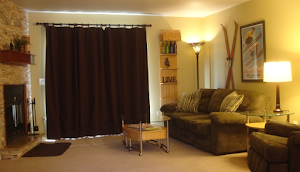 Even thought there is still a 17 inch to 55 inch base at Holiday Valley Resort in April 2013, the calendar tells us that it is time to start planning our summer. 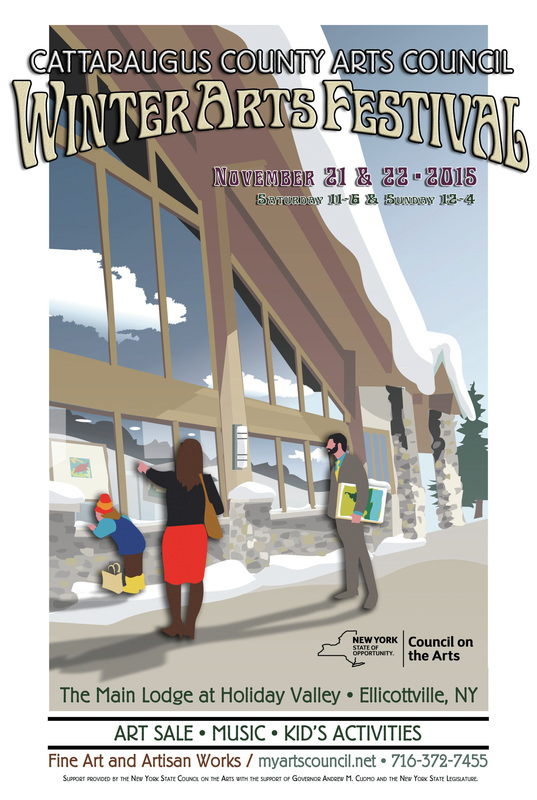 There is a great lineup of events planned in and around Ellicottville NY. One big tradition is the Summer Music Festival of the Arts. Each your great headline acts, local bands and people gather to celebrate the summer, great outdoors and great music. The Ellicottville Chamber of Commerce has put together a fantastic card for 2013 Summer Music Festival from July 5 2013 through July 7, 2013 at Holiday Valley Resort and throughout the town of Ellicottville. For the 2013 Ellicottville Summer Music Festival, the headline acts are Gretchen Wilson and Creedence Clearwater Revisited. Both acts continue the events historically big headline entertainers and offer a variety of music styles. Entertainers over the past few years have been Sammy Hagar, Sister Hazel, The Guess Who, KC and the Sunshine Band, The Buffalo Philharmonic and Rusted Root. The 2013 line up should both provide fantastic performance in this great open air venue on the slopes of Holiday Valley Resort. Gretchen Wilson sing country music and has been in the spotlight for almost 10 years. Some of her great hitsRedneck Woman and Here for the Party to name a few. She has released over 4 albums including Here for the Party (2004), All Jacked Up (2005), One of the Boys (2007) and her most recent release I Got Your Country Right Here (2010). Gretchen plays a fun kind of country, has a great sound and puts on a fantastic show. She has toured across the United States and is touring from April through December 2013 (ending in Las Vegas). Her compact discs and songs can be purchased at her website: http://www.gretchenwilson.com/. Great lodging for the weekend! The ticket pre-sale event for the 2013 Ellicottville Summer Music Festival is from April 1, 2013 through﻿﻿﻿ ﻿ ﻿﻿﻿﻿﻿﻿ April 5, 2013 and is $5 off per ticket and not transaction fees, so you have to act fast. 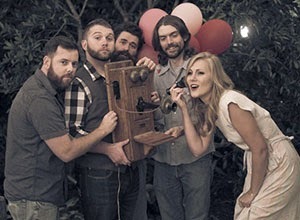 If you miss the pre-sale dates, Gretchen Wilson $30 per ticket* and Creedence Clearwater Revisted is $25 per ticket*, and are great values for the performance ( http://www.ellicottvilleny.com/summer-music-festival/tickets/ click link to purchase tickets). 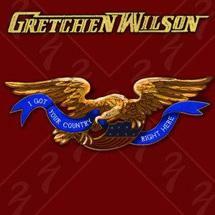 Gretchen Wilson will perform on Saturday July 6, 2013 at 9 pm and Creedence Clearwater Revisited will perform on Sunday Jul 7, 2013 at 8 pm. 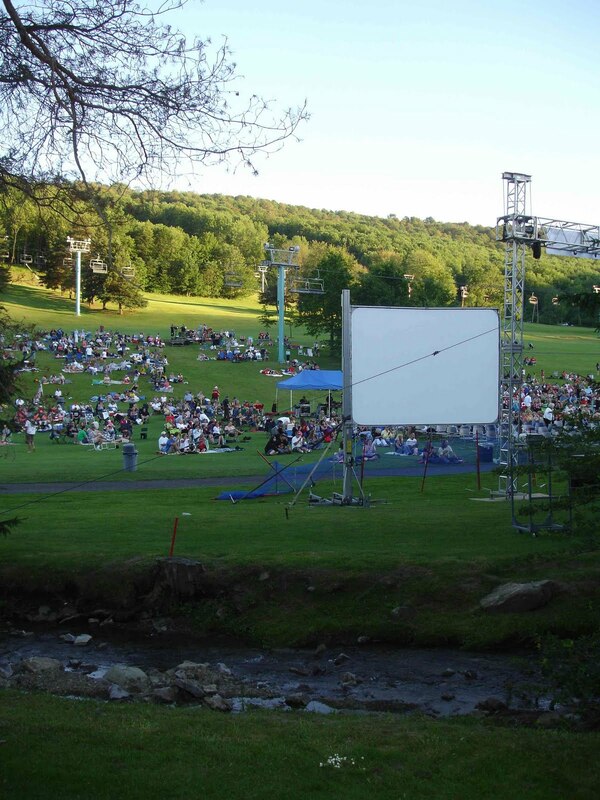 Take a trip to Ellicottville, NY and make it a music filled weekend at this fantastic venue. There are also over 12 local and regional bands performing throughout the pubs, restaurants and other venues. Lets forget about the April snow currently on the slopes of Ellicottville and melt them with some hot music! *4-2-2013 based on rates posted on www.ellicottvillny.com. Rates are subject to change and are posted and are the rights of the event promoter. The rates are posted in this article for convenience.